Sydney, Australia – 17 October 2013 – Altium Limited, a global leader in Smart System Design Automation, 3D PCB design (Altium Designer) and embedded software development (TASKING), announces the new version of its flagship product, Altium Designer 14. 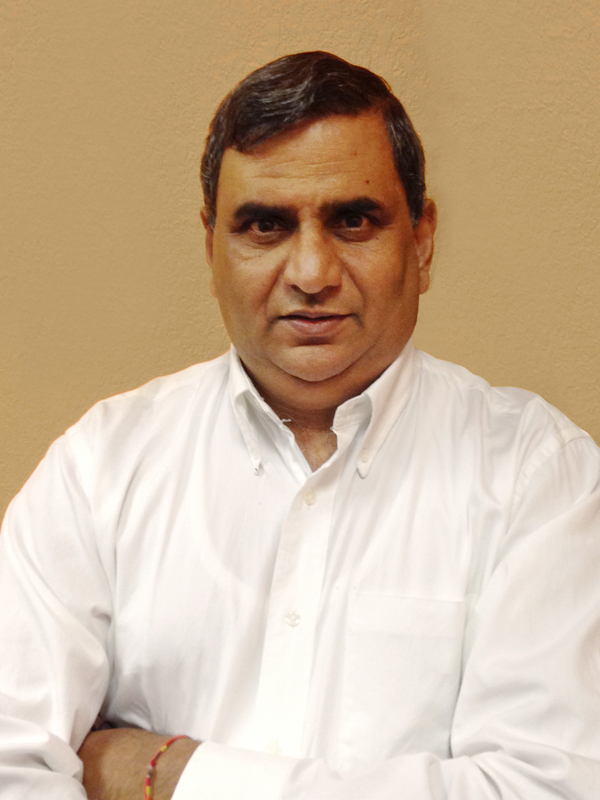 The new Altium Designer 14 extends the company’s leadership position in native 3D PCB Design systems by delivering a new customer centric platform with heavy emphasis on core PCB design technologies. Altium Designer now features support for flex and rigid-flex design, including schematic capture, 3D PCB layout, analysis and programmable design – all in a single, unified solution. With its unique native 3D visual support of this technology, Altium Designer 14 opens the door for new innovations in electronic design by allowing for increased processing and communication within a smaller, more fluid space. The enhanced platform allows for smaller packaging of electronic designs, which in turn leads to lower cost of materials and production, and increased durability. Flex and Rigid Flex PCB design support – This release includes the ability to handle the challenges of flex and rigid-flex designs including advanced layer stack management. Support for embedded PCB components – Allowing far greater design miniaturization opportunities by placing standard components on an inner layer of the circuit board during fabrication. Simplification of high speed design rules, including automated and guided adjustment of differential pair width-gap settings ensuring pair impedance is maintained. Via-stitching improvements: The capabilities of the PCB Editor’s via-stitching have been enhanced to include the ability to constrain the via-stitching pattern to a user defined area. CadSoft Eagle Importer – With the understanding that not all design work is done in Altium Designer, Altium has introduced an importer for CadSoft Eagle so customers can use design files in other formats. Autodesk AutoCAD Import / Export – up-to-date support for transfer of designs to and from AutoCAD *.DWG and *.DXF formats. The importer/exporter interfaces have been upgraded to support the latest versions of AutoCAD and a wider range of object types. Direct use of IBIS models for IC pins facilitate signal integrity analysis with Altium Designer. Full custom board design and manufacturing capabilities. Native 3D PCB design and editing. Complete front-end engineering design system for both board-level and programmable logic design. 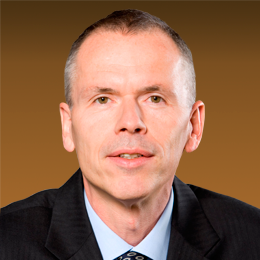 Analog and digital simulation, System-on-FPGA implementation. Altium Designer 14 pricing starts at $7,245 USD, including a one year subscription. Extended services and custom support packages are available from Altium and our extended network of value added resellers worldwide and can be found at http://www.altium.com/how-to-buy. 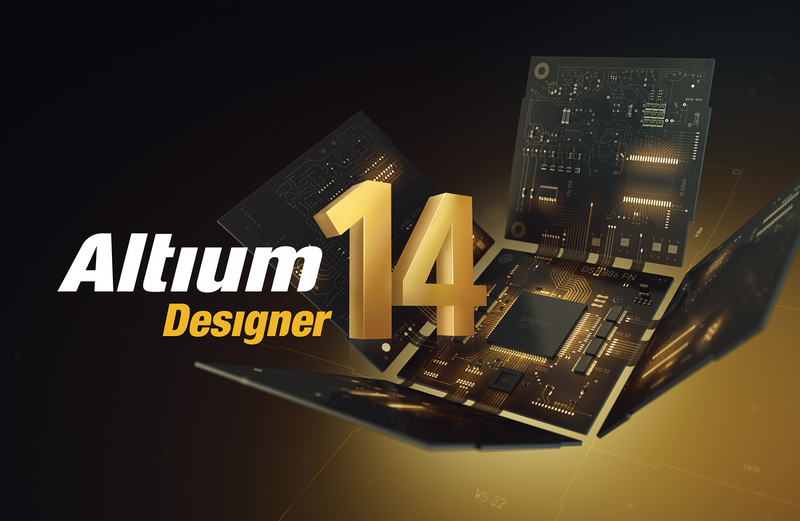 Altium Designer 14 Viewer remains to be free of charge to members of the AltiumLive community. 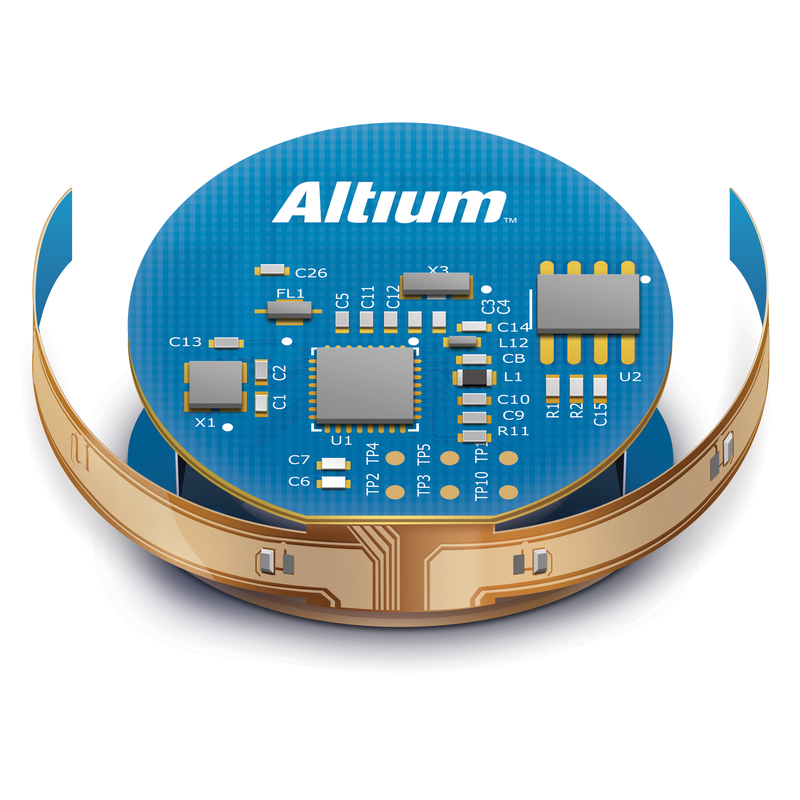 Altium Limited (ASX:ALU) is an Australian multinational software corporation that focuses on 3D PCB design, electronics design and embedded system development software. Altium Designer, a unified electronics design environment links all aspects of smart systems design in a single application that is priced as affordable as possible. Altium's embedded software compilers are used around the globe by carmakers and the world's largest automotive Tier-1 suppliers. With this unique range of technologies Altium enables electronics designers to innovate, harness the latest devices and technologies, manage their projects across broad design ‘ecosystems’, and create connected, intelligent products.